Through the “Pavilion Italy” project, the CNCC intends to promote the Italian market and its main shopping malls towards new international retailers. Promos will present two of the major structures in Italy: Scalo Milano, the new City Style, under construction near Milan, and Valmontone Outlet, the busiest outlet in Italy, located near Rome. 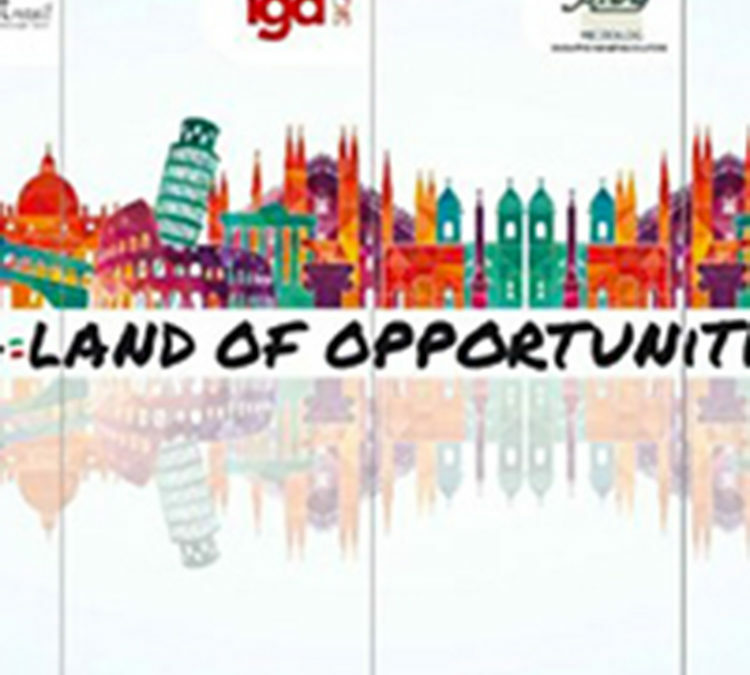 Two particular schemes, strong of their peculiar geographical location: Milan and Rome are two strategic entry points for international brands interested in joying the Italian market.